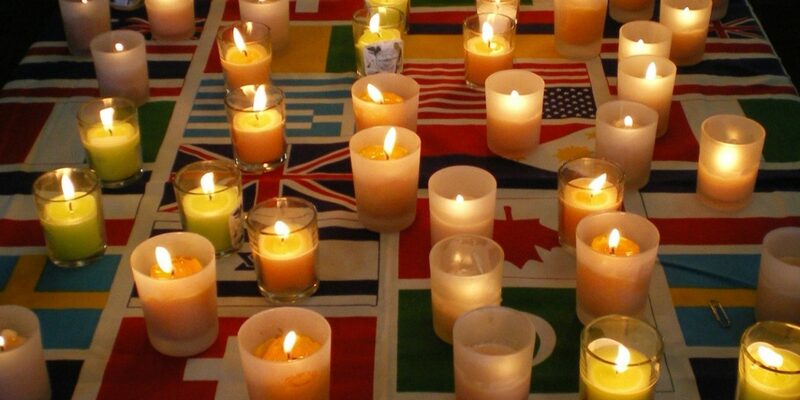 An Interfaith Prayer Service for Peace was held on 21 September 2018 at the Fellowship Centre, Parramatta Mission in Sydney attended by more than 200 people representing many faiths and religious communities. 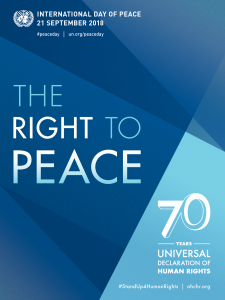 In 1981, the 55th session of the General Assembly of the United Nations declared the 21st of September to be the International Day of Peace. In 2001 they voted unanimously to designate this day to non-violence and cease-fire. They further proposed there be events to educate people and create awareness about peace. 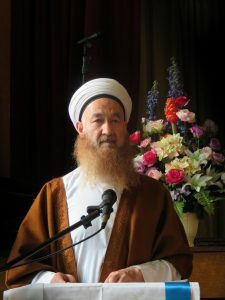 The objective of the service is to build harmony and peace among all people of faith as well as the wider Australian society. We are all Australians; we share one planet; we share a common humanity; and we all long for peace. This year more than 200 people attended the Interfaith Peace Service at the Fellowship Centre, Parramatta Mission, hosted by Rev Dr Manas Ghosh and his dedicated team of volunteers. 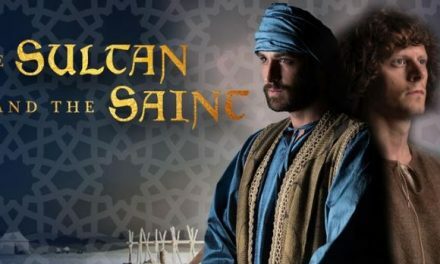 We acknowledge that all religions teach us to love, respect and live with others in harmony and peace. While we pray together for peace, we also commit ourselves to work together for peace, to make this beautiful land of ours a peaceful country. Let peace fill our hearth, our world and our universe. There was so much respect, love and understanding displayed. Leaders and members from diverse faith and community groups coming together and offering heartfelt prayers for Peace in our Hearts, Peace in our World, and Peace in our Universe. 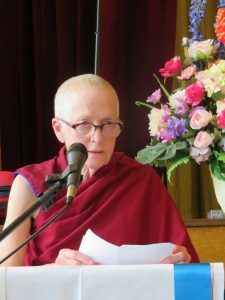 The peace prayers were interspersed with performances from various faiths and cultures. These included a special song written for the occasion by Malcolm Dunbar, drumming and dances by Arthur Phillip High School, singing by Granville Boys High school, violin recital by Ben Tjoa, songs from the Sathya Sai Choir, the Church of Jesus Christ of the Latter Day Saints, Gulten Akbar, Dipankar Chowdhury, George Mordecai and the Human Services Choir. 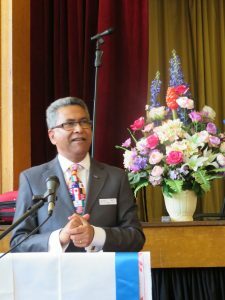 Rev Simon Hansford, Moderator Uniting Church in Australia NSW and ACT Synod, gave the occasional address, emphasising the role that religions together can play in modeling and promoting peace. 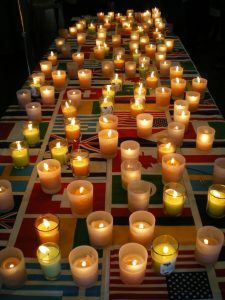 To conclude the service, and as an expression of our hopes for the world, all the attendees lit peace candles and placed them on a tablecloth decorated with the flags of all nations. After the service, 25 doves were released as a symbol of spreading the message of peace to the world. Then all enjoyed great fellowship over a variety of vegetarian foods. Thank you for the marvellous, hopeful service. The content and direction reflected the hope so many of us have for the community and for our world. The words adapted from the Upanishads were used by Mother Teresa in 1981 and urged people of all faiths to use the peace prayer daily at noon. 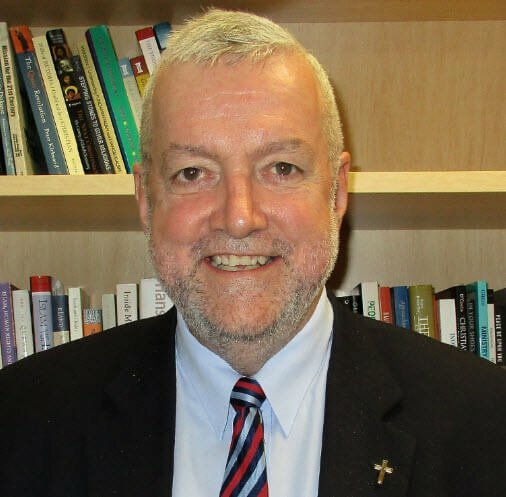 Rev Dr Patrick McInerney is the Director of the Columban Mission Institute and Coordinator of its Centre for Christian-Muslim Relations and is based in Sydney.